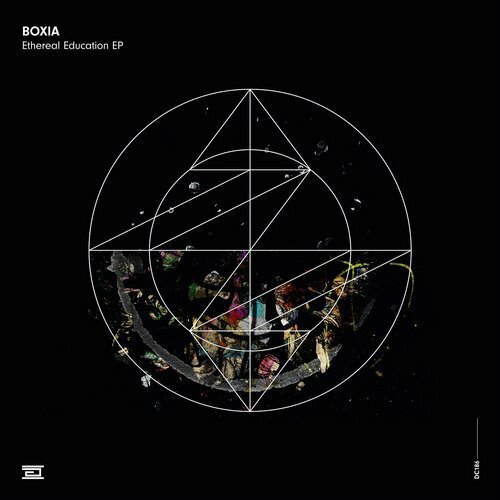 Drumcode is excited to present the label’s first EP from Boxia – Ethereal Education EP - Track? !D. Over the last 12 months the UK artist has impressed with his classy take on techno that mines two decades of rave. Last year’s ‘Colour Sequence’ EP on We Are The Brave marked one of 2017’s standout releases, before being tapped by Maya Jane Coles to remix a track from her latest album ‘Take Flight’, while B.Traits also shone the spotlight on him for a Future 12 residency on BBC Radio 1 throughout September. Boxia first came into contact with Adam Beyer when he opened the Car Park at Tobacco Dock for LWE’s NYD event in 2016, and since then the pair have spoken regularly sharing similar tastes in music and DJing. He dropped his first cut on DC during the summer of ’16, with ‘Revolution’ that featured on A-Sides Vol. 5, making him primed and ready for his first full length EP in 2018. The four-track work lives up to his growing reputation for crafting beautiful, nuanced and ultimately very powerful electronic music. The EP opens with ‘No World Order’, a deep transcendental slice of techno propelled by a wicked acid line and vocal that leads to a galloping finish. ‘Only Human’ is drenched in atmosphere and old skool wonder, a brilliant composition of punchy multi-layered drum work, catchy synth lines and cutting acid that reveals its tender side with emotive broken beat interludes. 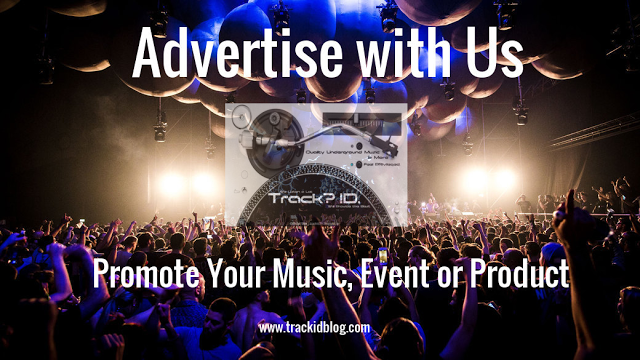 ‘Unreal’ is a big peak time belter, raising the tempo to sweaty palms level, as a propulsion of acid and a memorable riff fill the technosphere. The title track ‘Ethereal Education’ closes out the work, a beautiful chord-driven vocal cut that evokes images of the classic dance that characterised Boxia’s earlier years and makes a fitting outro to this outstanding EP.